You must make a One Time Purchase of $250+. Multiple Smaller Orders Do Not Qualify. Shop and add over $250 worth of product to your cart. View Your cart and your discount will be automatically applied. You MUST create an account with an email and password. Shortly after you receive your order you will receive a welcome email. 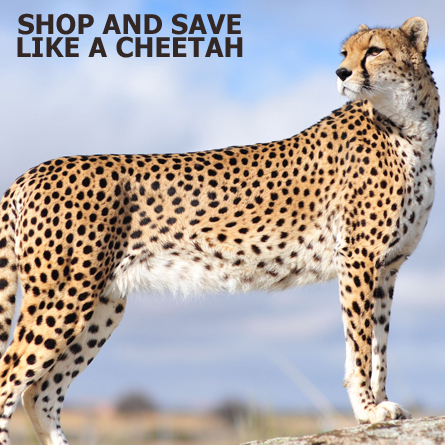 All you need to do is spend $50 or more each time you purchase and your Cheetah discounted prices will show up. Cheetah Club Orders do not qualify for FREE SHIPPING. NO DISCOUNTS ON: Pewter, Tools, Kits, Finished Jewelry & Sale Items. Spending Over $250 Saves On The Spot! Example: Spend $241 Pay $241 or Spend $268 Pay $214.